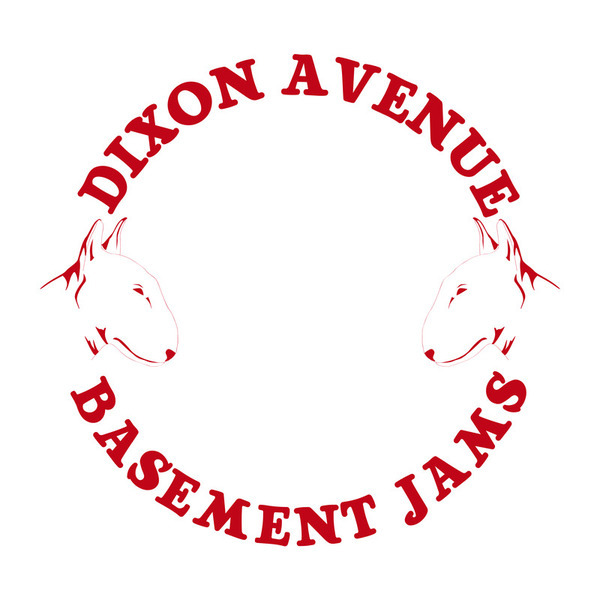 Jared Wilson starts off new Glasgow-based label, Dixon Avenue Basement Jams, with a proper box banger. A-side 'Why Trust' makes very canny use of that Ah Ha holler from a certain Chicago record over 'floor rumbling, ruffed-up kicks and raw acid scrawls, organised and optimised for deadly effect. 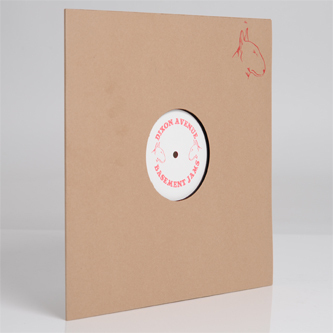 B-side's 'Unknown Desires' is deeper, riding a simmering bassline and tweaking, subermeged acid into the fog, while 'Challenging Shadows' tips out with some Mr Fingers style finesse. It's all surely Jared Wilson's best work to date and well recommended.